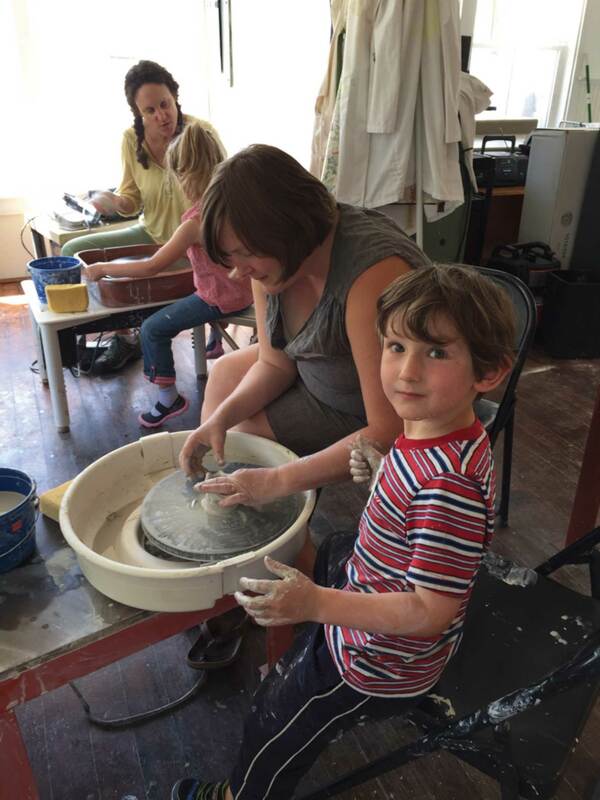 This parent and child clay experience will have you teaming up with your child or grandchild to create elegant clay forms (or maybe doorstops) together at the pottery wheel. Come, create, get a little messy and have fun making something together. Workshop space sold as pairs.